Glazing and Boarding Up services, 24/7 Emergency response Glazing and Boarding Up in Coventry and surrounding areas! 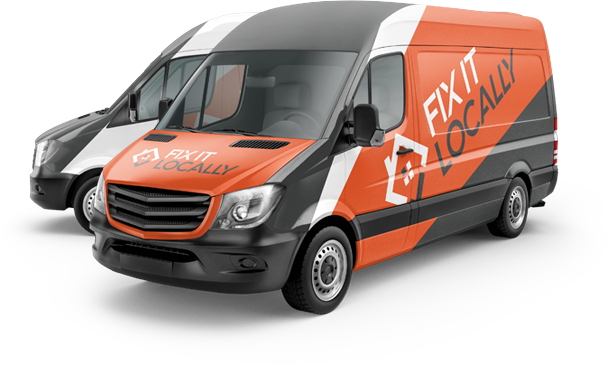 Broken windows can leave you feeling unsafe and insecure in your own home or in fear of your stock going missing in your shop. With our 24/7 Glazing & Boarding up service, we can give you peace of mind that your property will be secure until replacements can be made. 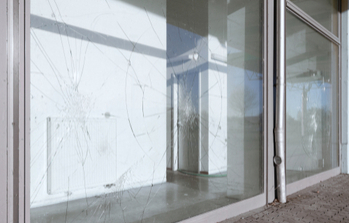 From accidents to burglaries, broken windows can leave your property feeling vulnerable. 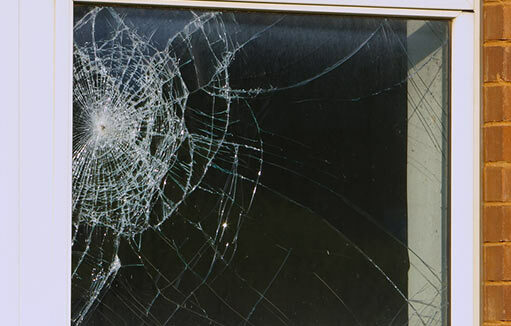 If your window frames are damaged, glass has been smashed or windows un-repairable, our emergency boarding up services secure your property quickly and efficiently. 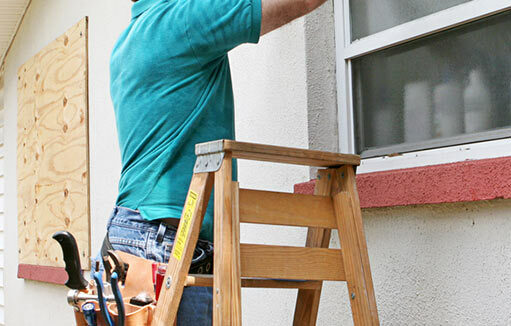 If you’re looking for a comprehensive boarding up service for broken windows in your home or on commercial properties, urgently contact us today to see how we can help! 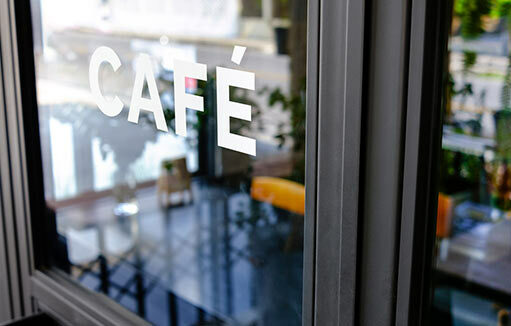 Our 24/7 service ensures properties with damaged windows are dealt with quickly.